For some years now Cono Sur have been making the best everyday Pinot in the world but some fans of the wine live in fear that one day the quality will slip. Fear not, you of little faith, Cono Sur have just been warming up – as you’ll discover when you to try their 2011 vintage. You’ll be amazed. Especially if you enjoy traditional Pinot. 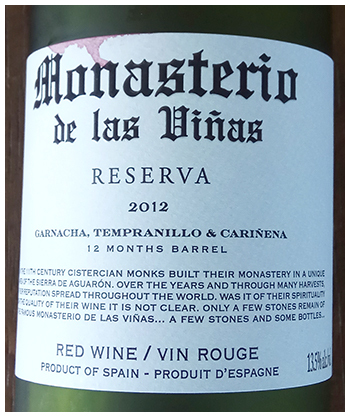 Expect a gutsy, earthy, woodsy wine with a tangy refreshment. It’s not unlike the very dry reds of the North of Italy. A wonderful food partner. Good anytime, with anything. Surely the red wine buy of the year. Lightly chill in the warm weather. 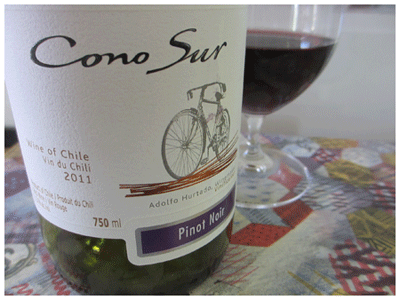 I have been touting a lot of Pinots this year – mainly in the yummy, New World style, but now Cono Sur gives us the drier, Old-World edition. For sure, it’s happy days for Pinot fans.